From left, Unbound program coordinators Chico Chavajay, Hugo Beltran and Manuel Pineda present at the second event in our Global Insight Series. Audience members at Unbound’s second Global Insight Series. The legendary college basketball coach John Wooden said, “It’s what you learn after you know it all that counts.” Coach Wooden would likely have enjoyed what took place on the evening of Thursday, Sept. 14 at Unbound’s headquarters in Kansas City, when three of Unbound’s Latin America program coordinators shared what they’ve learned from the families they serve. The occasion was the second presentation in the Unbound Global Insight Series, attended by about 100 people. The main presenters were the coordinators of three of our programs in Latin America. 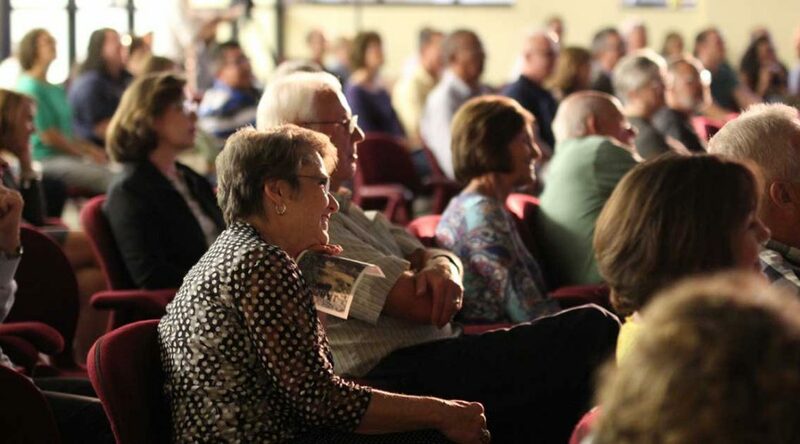 The Global Insight series was begun as a way for sponsors and other interested members of the local community to learn more about the work of Unbound and, especially, to take advantage of the opportunity to hear from those who are closest to the work of the organization in the field. Send us your questions for the program coordinators! 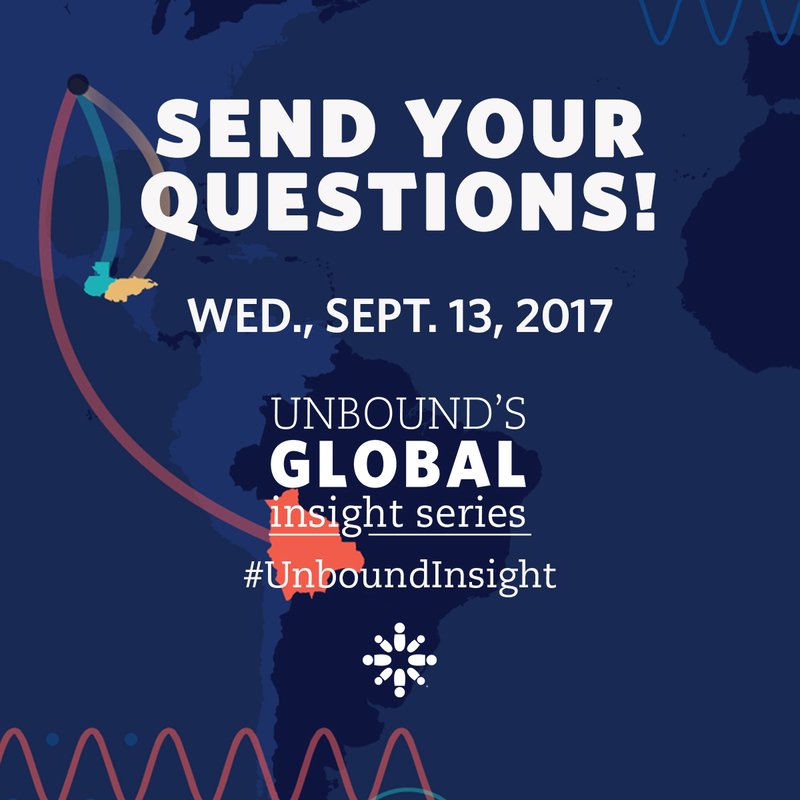 On September 13, at our HQ in Kansas City, Kansas, we’ll be broadcasting our Global Insight Series on Facebook Live! Unbound program coordinators Hugo Plaza Beltran of Bolivia, Chico Chavajay of Guatemala and Manuel Pineda of Honduras will be answering questions about how the Unbound program works in each of their countries. They understand deeply the joys and challenges of partnering with families living in poverty. Hear from these experts about how sponsorship gives families the opportunity to dream about tomorrow. We know not everyone can make it to Kansas City, so we’re bringing the event to you. Head over to our Facebook page and submit a question for one of our project coordinators at any time. 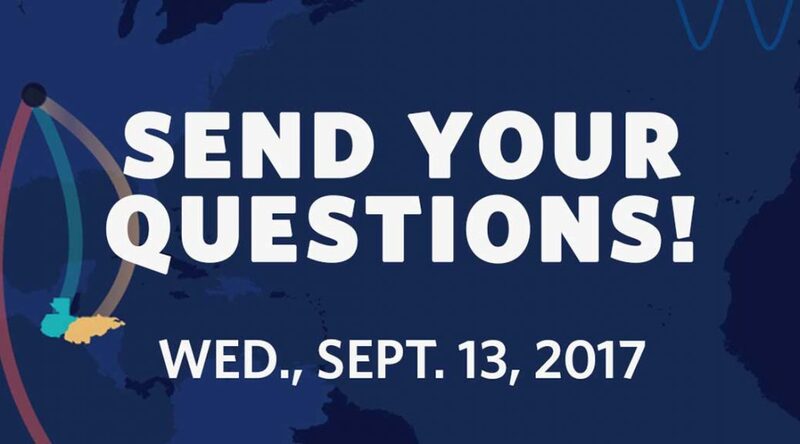 Then, tune in at 5:30 on September 13 for the countdown to the livestreaming event and you may hear the answer to your question. Former sponsored child and scholarship recipient Anibal Perez remembers how important support from the Unbound staff was growing up. Now, in his role as a social worker with Unbound in Guatemala, Anibal works with 322 children and their families to support them and be part of their lives. “I understand their struggle and can be sort of a role model for them,” he said. Anibal credits his family, his sponsors (Dennis and Mary in Illinois) and the Unbound staff for making it possible for him to graduate from high school. 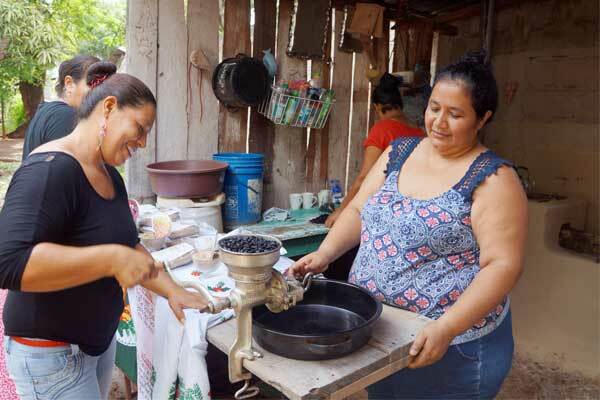 Mayra and Mirna grind coffee beans to sell. They’re part of the same mothers group livelihood initiative in Honduras. While in the hospital recovering from surgery on her hand, 45-year-old Mirna decided she could do more with her inherent potential. She took inspiration from her favorite book, “The Pursuit of Excellence” by Ted W. Engstrom. The book follows an eagle raised with the mentality that it couldn’t fly, until one day it sees other birds flying. The Earth is a truly amazing place, from deserts to rain forests and ice-capped mountains. Check out these photos from some of the countries where Unbound works and immerse yourself in the sites seen by sponsored friends around the world. 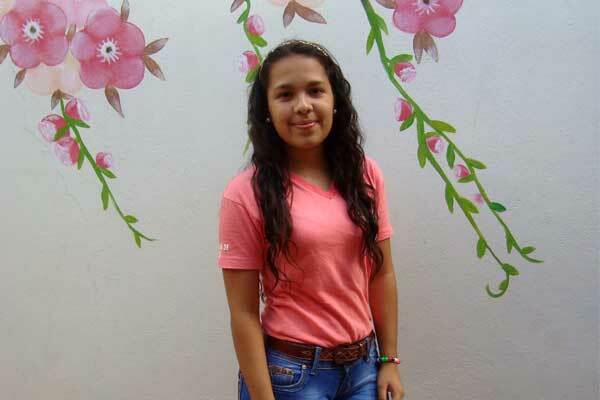 Gabriela, a sponsored youth and scholarship holder from Honduras. Gabriela is the quintessential leader. She excels in her studies. She coordinates a church group. And she’s a service scholar and mentor for other sponsored friends in Unbound. But Gabriela hasn’t always been an all-around leader. She’s come a long way since she was first sponsored at 4 years old. Suyapa, a former sponsored child, now works as a nurse. 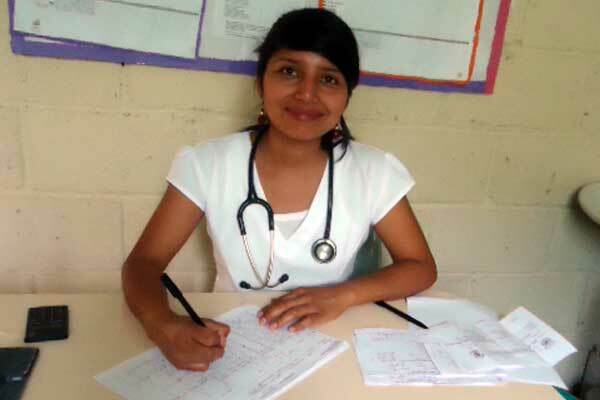 Growing up in Honduras, former sponsored child, Suyapa, saw the need in her community. She witnessed this in the struggles her mother and family faced. Growing up, conditions were difficult for Suyapa and her family. Cristabel (right) with her family outside their home. Cristabel has big dreams for the future. She wants to graduate from high school, go to college and, someday, teach kindergarten. At 12-years-old, Cristabel still has many years of studying before achieving her dreams, but she takes things one day at a time. Francisco at age 10 in 1999. Francisco at his stall in the local marketplace. 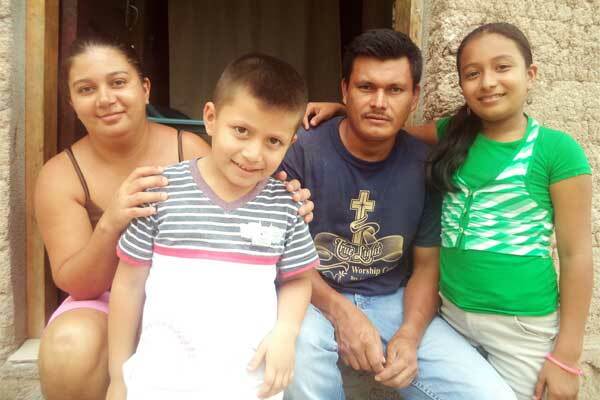 Francisco and his family joined the Unbound program in Honduras after his mother, Trinidad, applied for sponsorship for her son. They were a family of 10, and his father’s work as a carpenter wasn’t enough to support them all.